Bit of an odd one today. A quite rare 200 LE set. discounted due to card damage. but an amazing steal for the price I payed! Got the phenomenal AK LK AC from @AvatarAng1 for his winning bid on my auction. Just look at it! I love it. And that would be plenty enough. But he had to put me to shame by including extra awesome goodies! 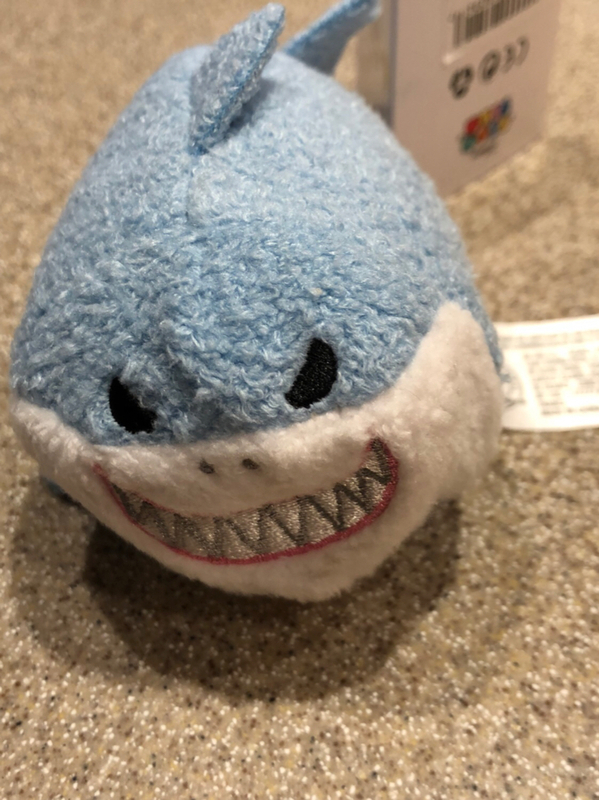 Loving both the puffy sticker and Tsum tsum. Too much! DeputyDonald, mickeymousje, CCofRR13 and 7 others like this. I convinced my sister to go in with me and purchase the Acme "Sing a Song" set from @momin.ator. I went to my sister's today, and we opened the package. The pins are beautiful, and she was thoughtful enough to include a great zap. 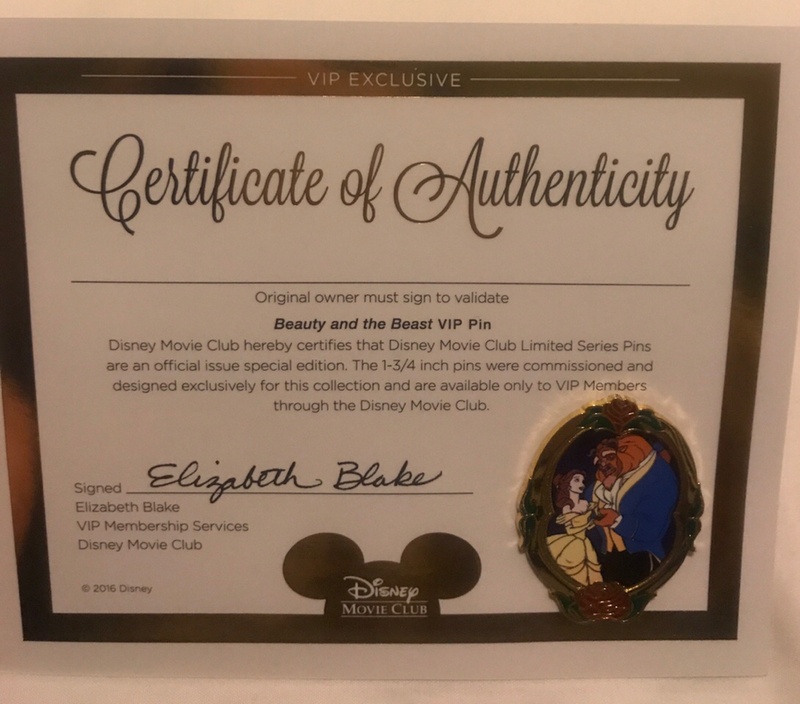 The BatB pin is so detailed with the frame looking like the mirror. Thank you very much. 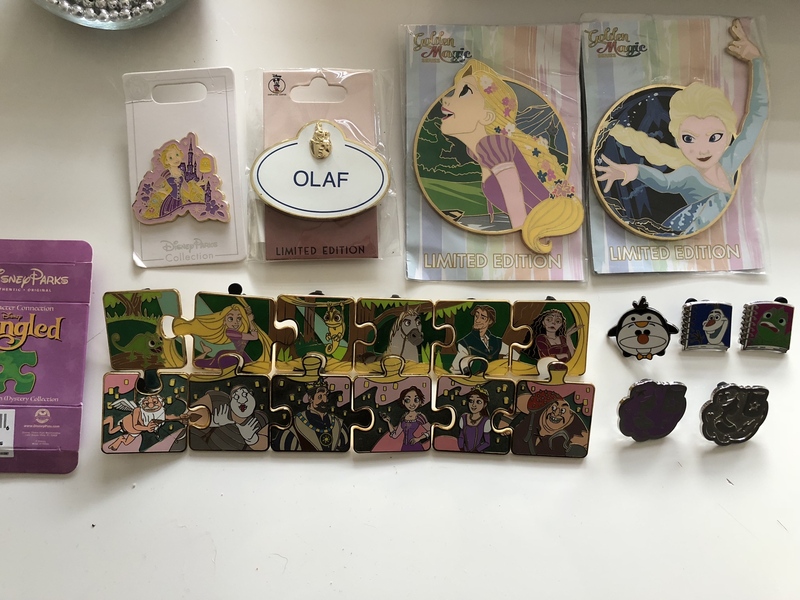 My sister got her Rapunzel and the Briar Rose as a trader. I got the others. 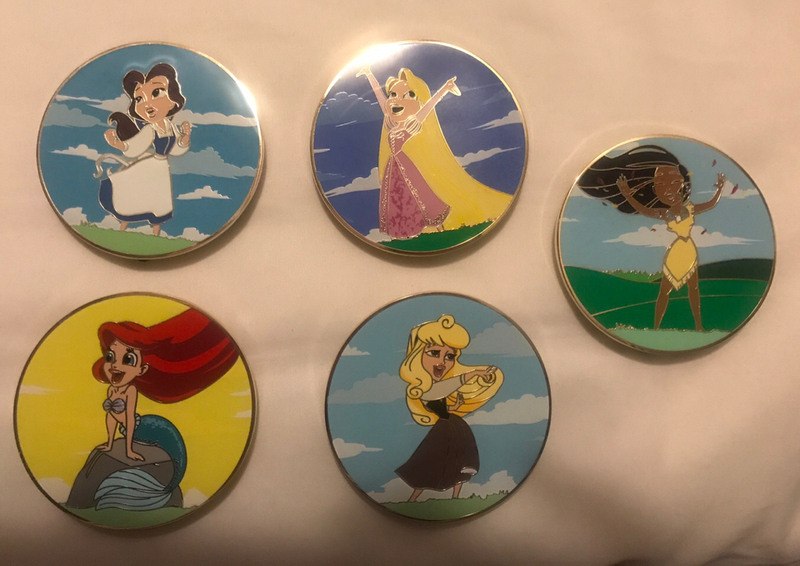 I have the Merida and Tiana from this set already so I think I might display them on the art. Connies_Hobby, DeputyDonald, mickeymousje and 9 others like this. I had a wonderful time at the NorCal meetup today. I got to meet @AlaskanMalamute, @ItzaPinfan, and @echan50. They were all lovely and thank you to AlaskanMalamute and Itza for the trades. Here is my haul from the event. So excited for our first Beloved Tales, Husband's Grail Monster's Inc PODM, and the Loch Ness Monster spinner. 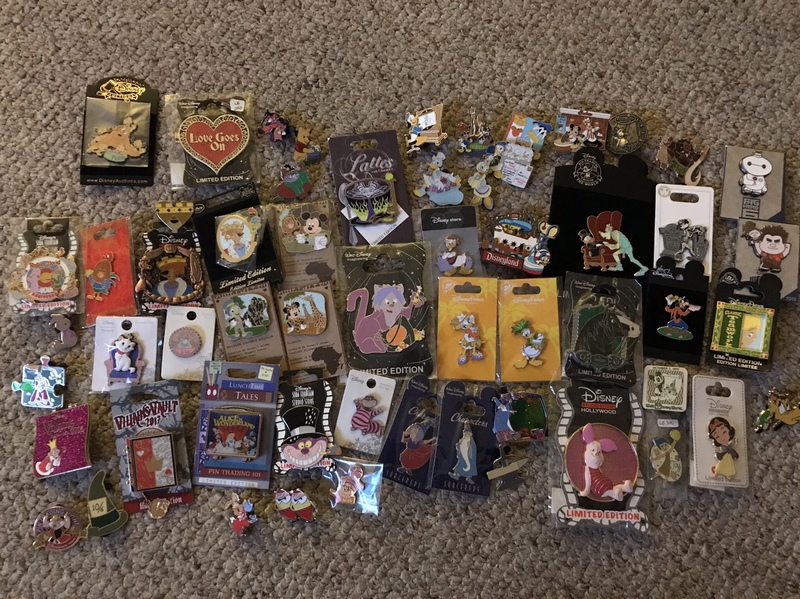 All pins official Disney except the Fantasy Merida and the Hop-Lo scrappers my husband loves and we always have to collect when he comes across them. Connies_Hobby, Mike_Mouse, Spr175psu and 11 others like this. 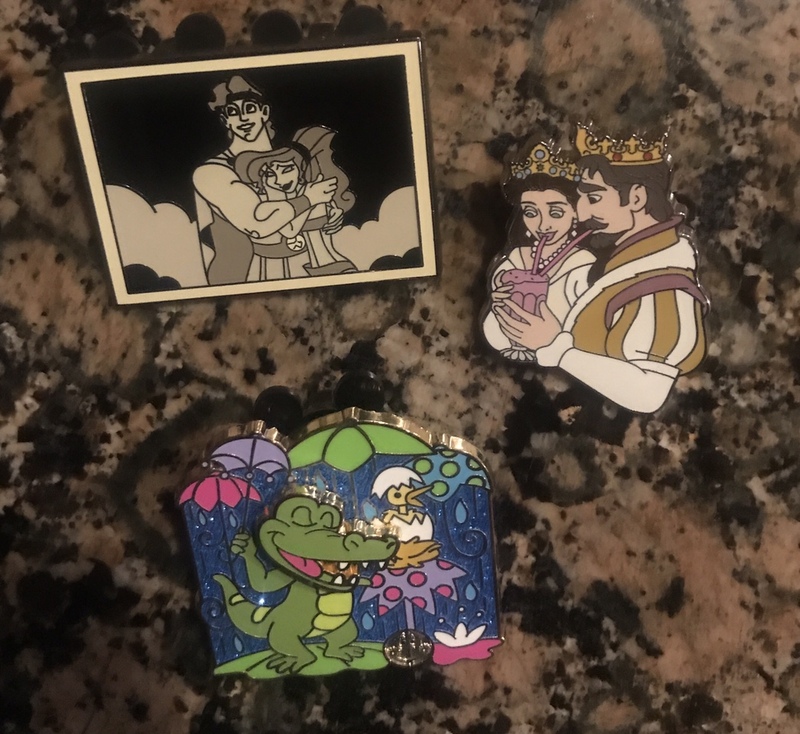 Thank you to Merlin for the wonderful pins! 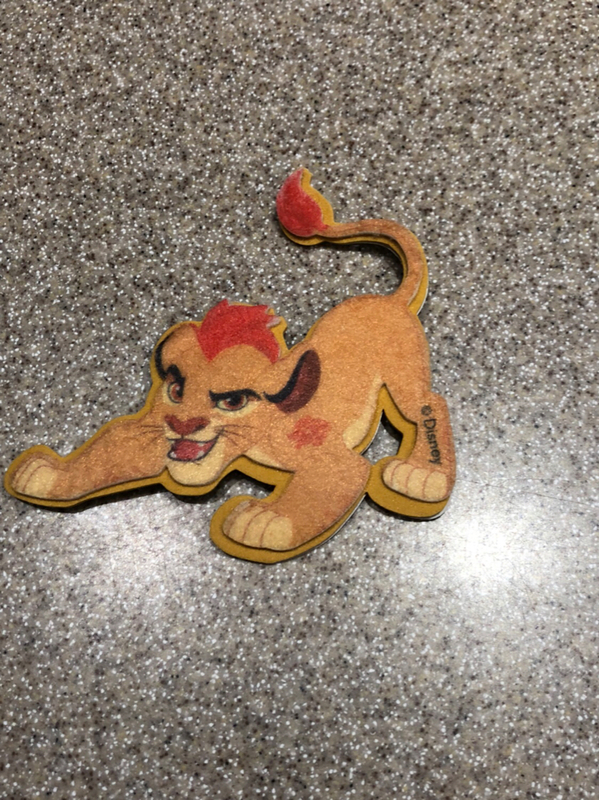 I also did a trade on PinPics and was super happy with it. Connies_Hobby, Mike_Mouse, mickeymousje and 7 others like this. I didn't even realize I had her. Husband told me it was Aurora...not sure what to make of me not checking them and trusting him. I would be happy to swap with you. Shoot me a pm and we can figure something out. mickeymousje and MommaIvy like this. Got some great mail yesterday! Including another grail! 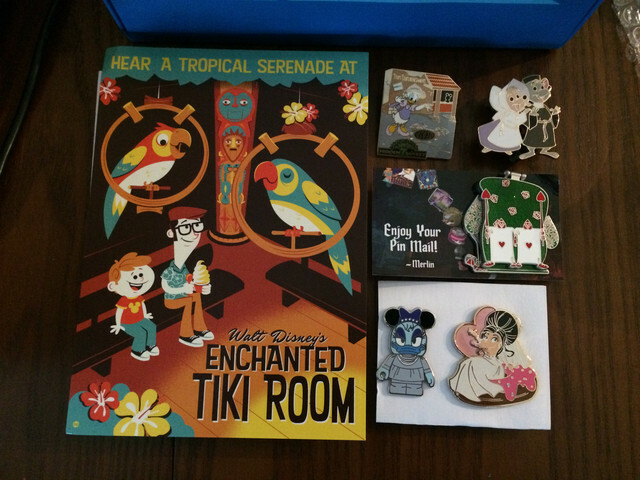 The Daisy as Cadence, Frou Frou, and Aces pins all came from @MerlinEmrys (auction bid and pickup), and he included another stinkin' adorable Tiki Room postcard! That boy is looking at Michael like I look at Michael! 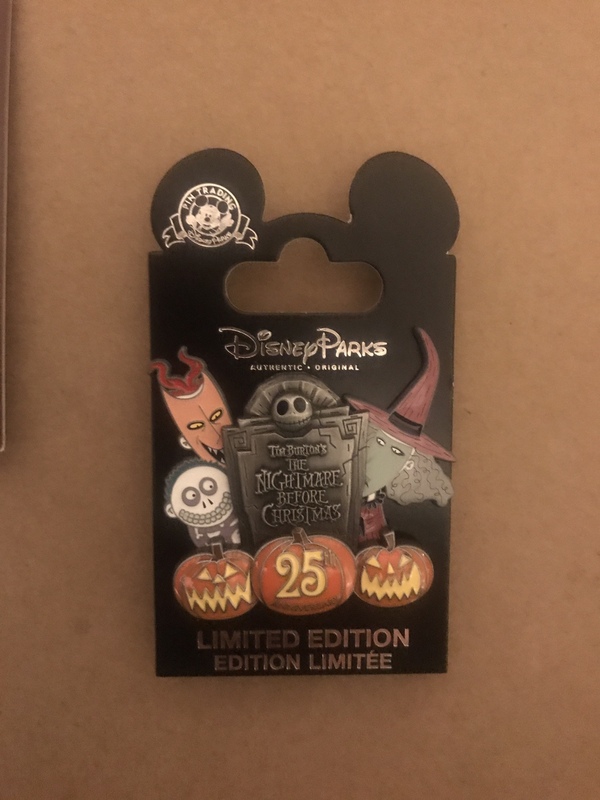 The other Daisy pin is from a Facebook trade. 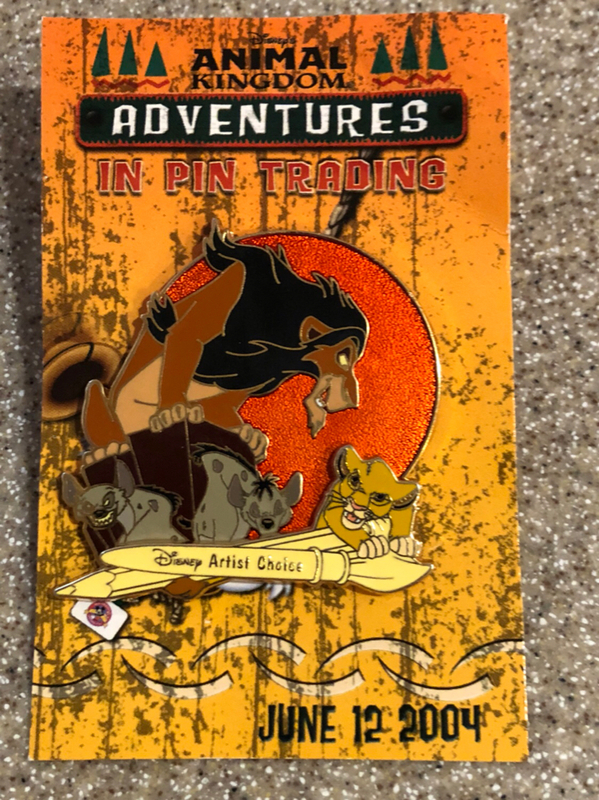 And now for the last pin. It has the distinction of being the single pin that I have spent the most money on ever. But when the opportunity popped up to get it, I had to pounce since I have no idea when the opportunity to find it again would pop up. 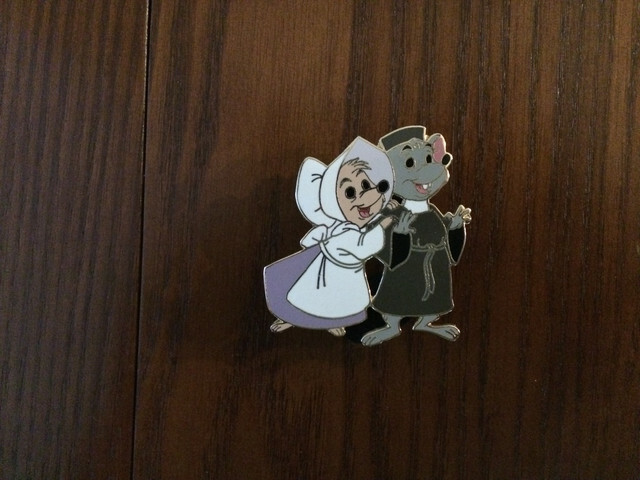 I am now a Church Mice completist, and am 27 pinpics entries/24 pin entries away from being a Robin Hood completist (by what's on pinpics, anyway). If a trade I'm in the middle of negotiating goes through, that will drop down to 26/23. Bought a collection and picked it up today. 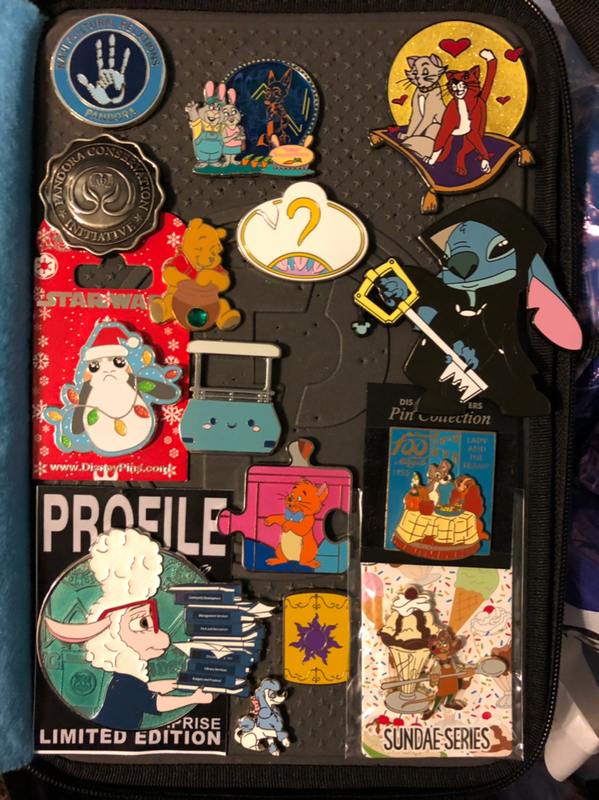 Most pins will be up for trade if anyone sees anything. @ItzaPinfan You get first crack at this stuff. Just let me know if there is something you like. DoReMarie, vans4bkah, timeerkat and 5 others like this. 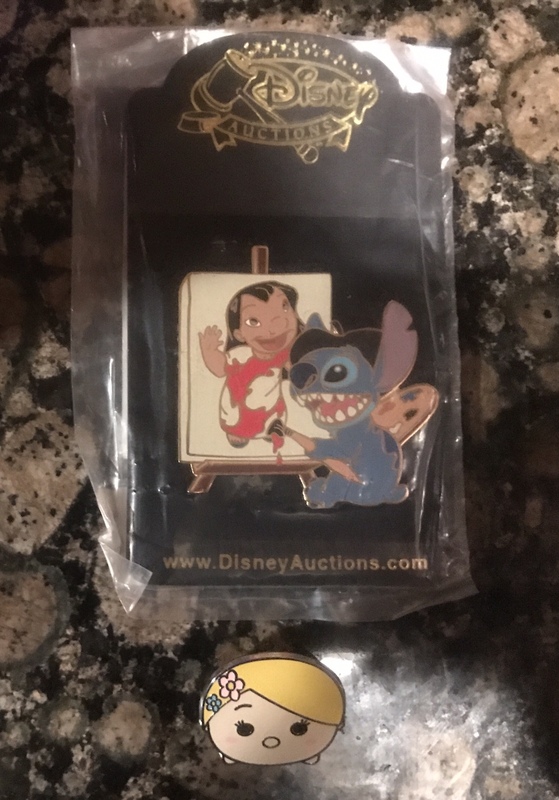 That DA Pleasure Island pin was my grail about 10 years ago (acquired). 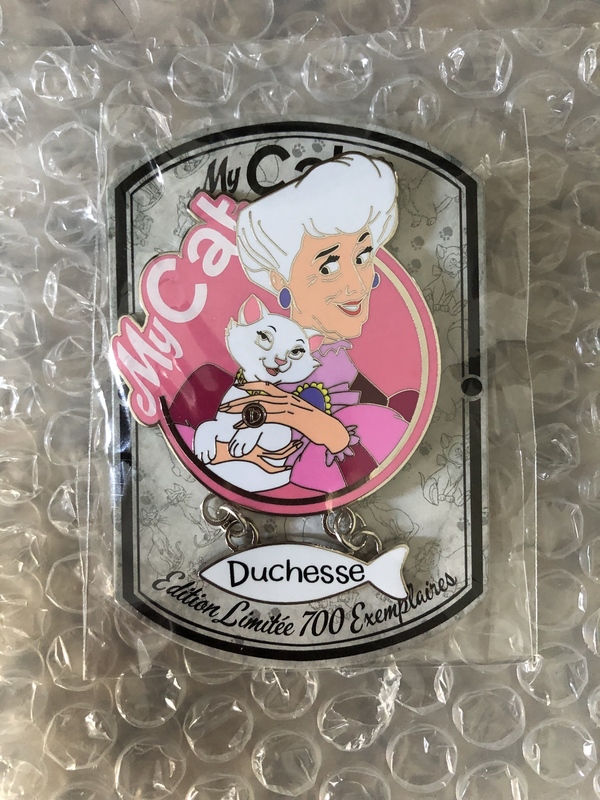 I love that pin so much even though it doesn't fit into my collections at all. 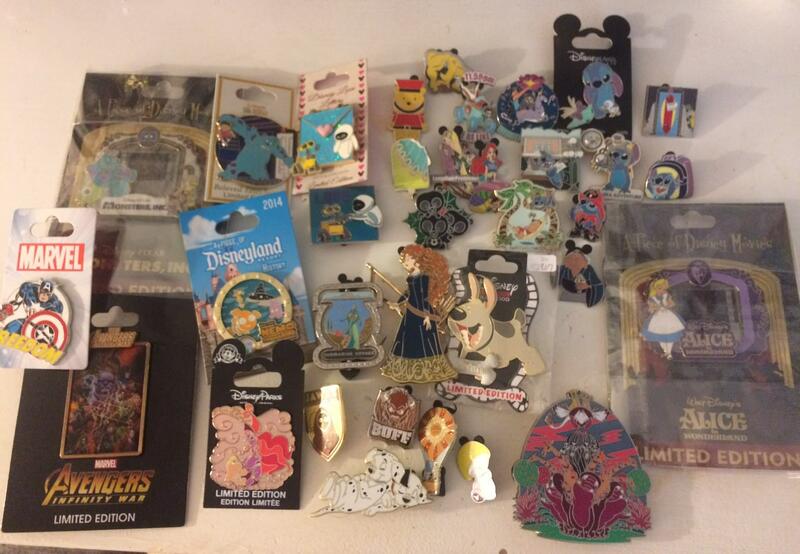 There are some beautiful pins in there, congrats and thanks for sharing! firechief18, CCofRR13, Disneychildwithin and 7 others like this. Mike_Mouse, DeputyDonald, Ajk and 14 others like this. Very nice haul!! 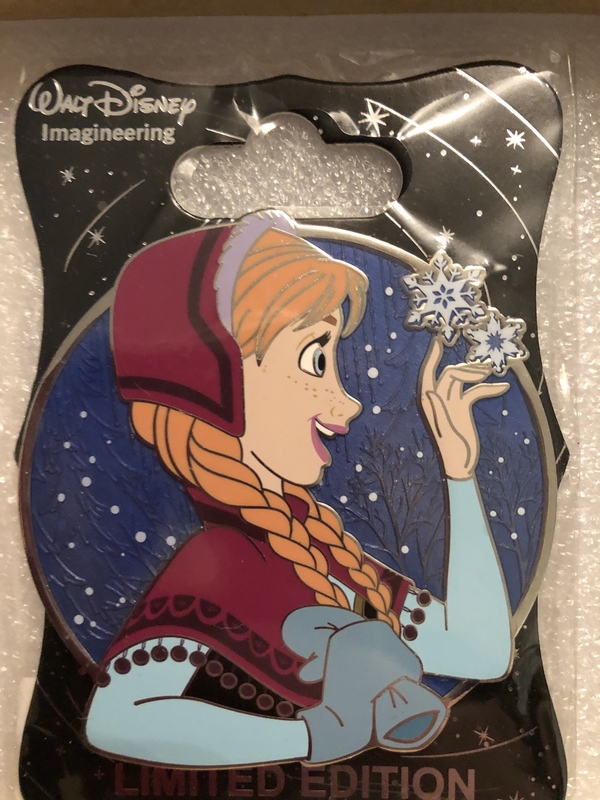 Where is the coronation pin from? I'm not sure which pin you are referring to? I have had a busy week trading. @Ocean7 and I traded a few pins. 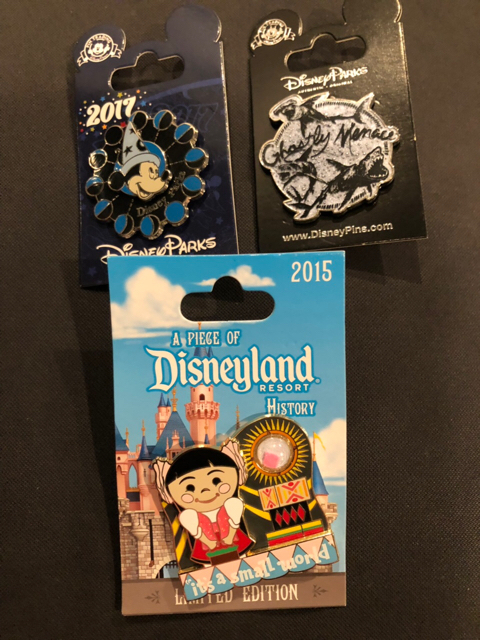 I love the Small World Anniversary Mystery set pin. 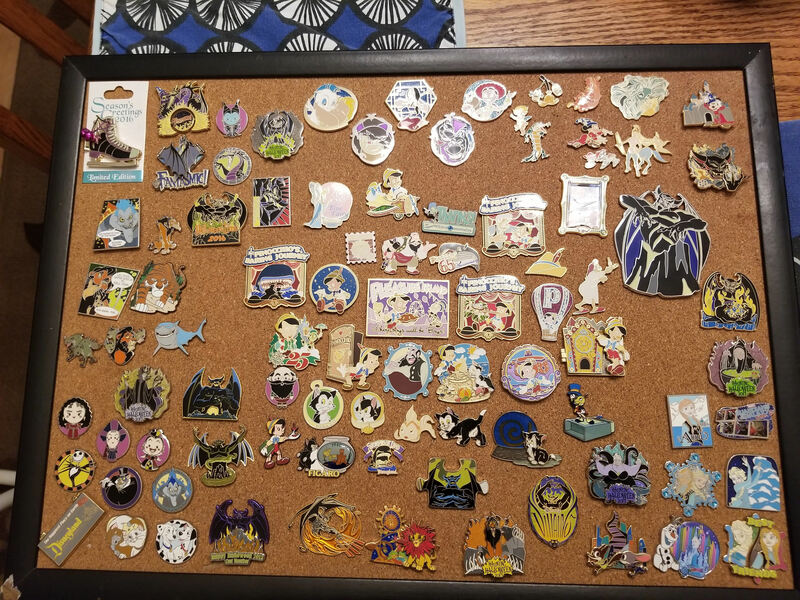 (I one pin closer!) My sister loves the King and Queen of Corona ptd. 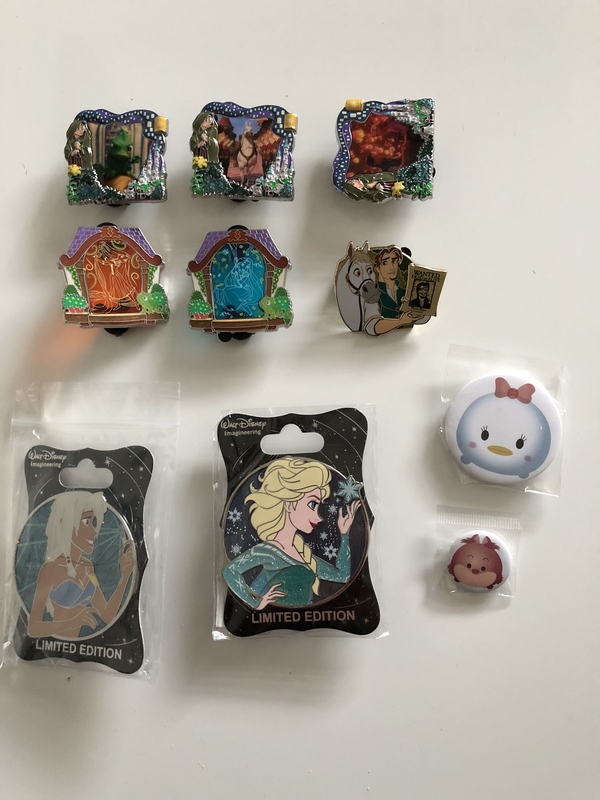 The Herc and Meg pin is super cute and a great addition to my strongest little side collection. 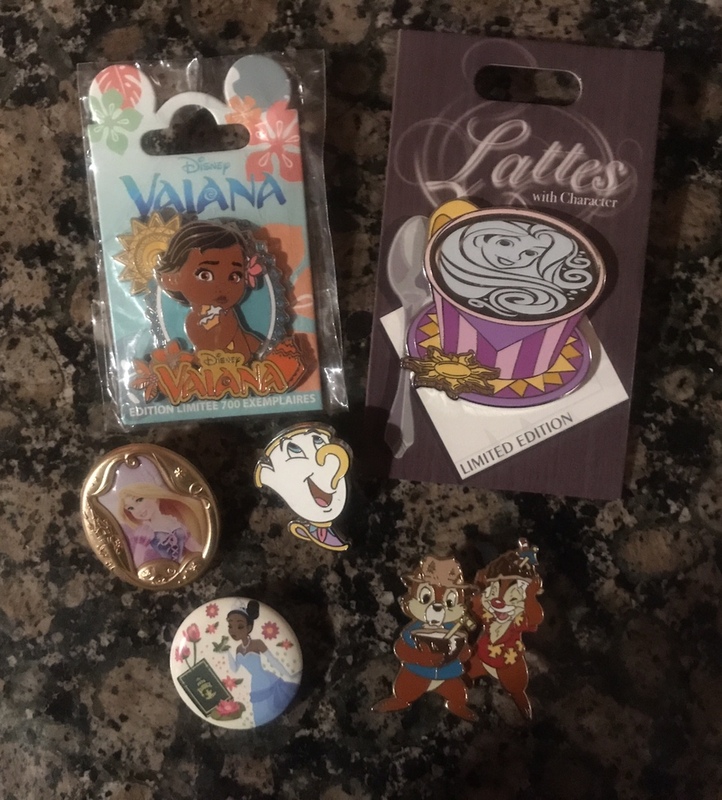 Pins from two Pinpics trades arrived this week, as well. TheMickeyMouseRules, Mike_Mouse, mickeymousje and 7 others like this. I made a trade for the Mexico small world PODH and a couple of traders. 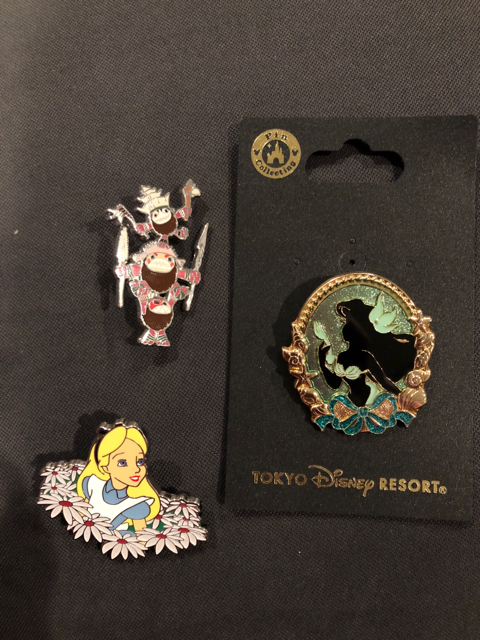 I also made a couple of trades at DLR today! TheMickeyMouseRules, goofyfordonald, mickeymousje and 5 others like this. I went to my first local pin meet today. The Southern Pin Trading group met in Slidell, Louisiana today for its first meeting. It was super fun trading in person. My sister and I made it a Disney Day by going to the Disney outlet in Gulfport, Mississippi before the meet-up. Here are the trades I made. 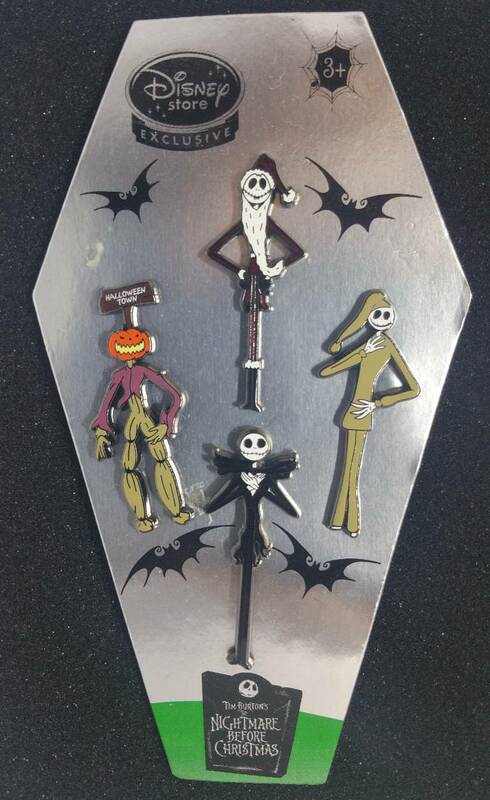 I love the Chip pin for my BatB collection. 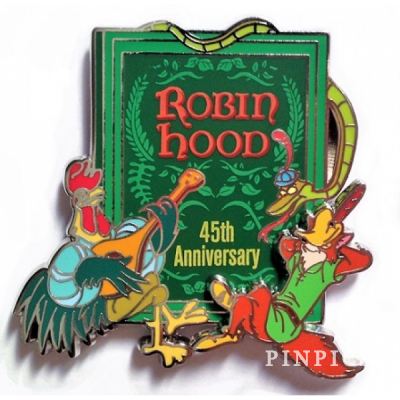 The Chip and Dale pin is going to be a gift for my nephew. 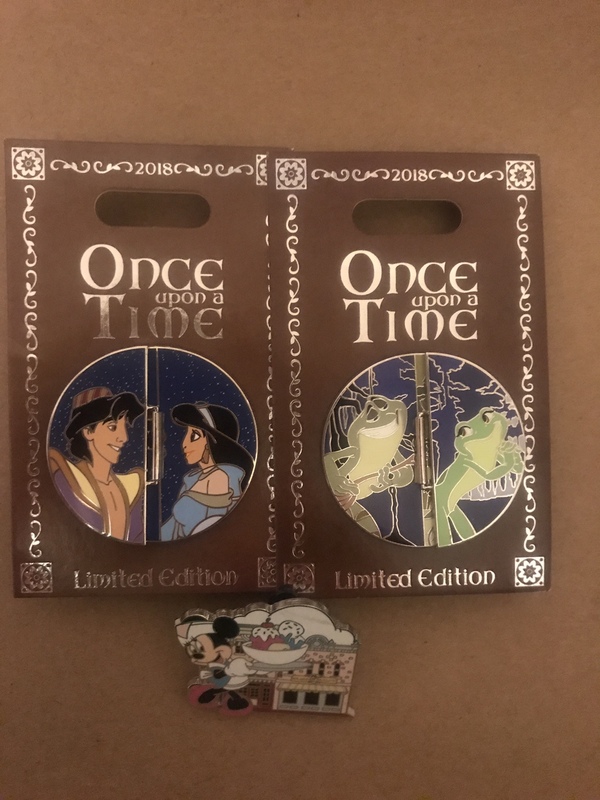 My sister traded for these two pins. Disneychildwithin, TheMickeyMouseRules, mickeymousje and 8 others like this.